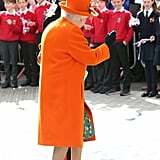 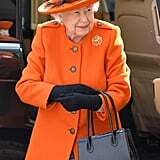 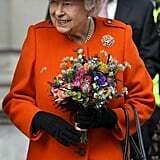 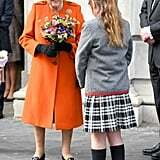 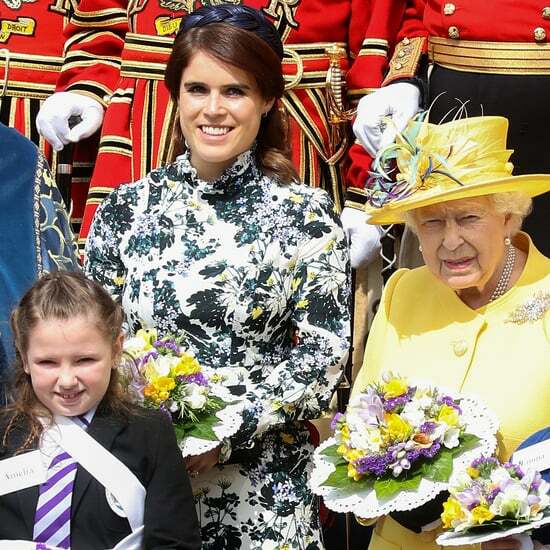 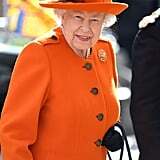 Queen Elizabeth II is getting the hang of social media! 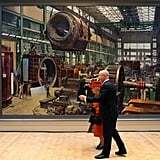 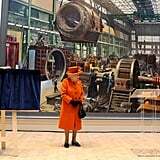 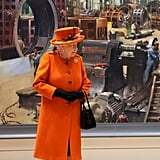 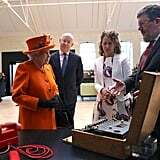 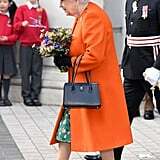 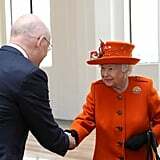 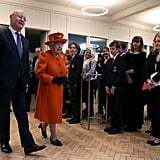 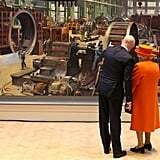 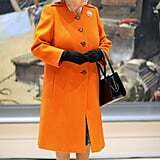 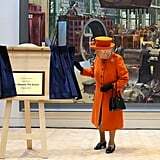 On Thursday, the 92-year-old royal visited the Science Museum in London where she shared her first post on the royal family's Instagram account. 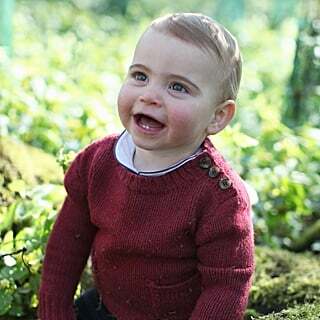 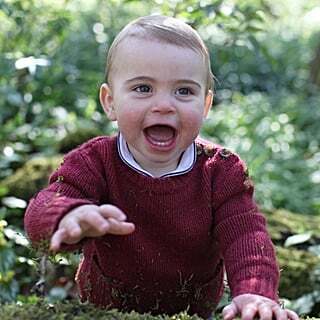 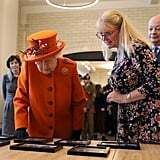 She uploaded a two-photo gallery that showcased an archived letter written to her great-great-grandfather Prince Albert in 1843. 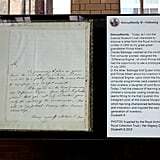 The message was inscribed by computer pioneer Charles Babbage, who described one of his inventions to Queen Victoria and Prince Albert. 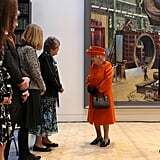 The Queen talked about the historical significance of the report in the caption before sharing more about her visit to the exhibit. 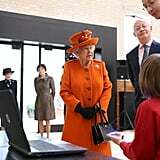 "Today, I had the pleasure of learning about children's computer coding initiatives," she added. 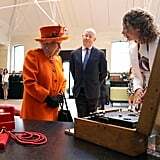 "It seems fitting to me that I publish this Instagram post, at the Science Museum which has long championed technology, innovation, and inspired the next generation of inventors." 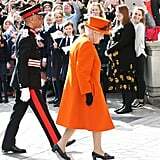 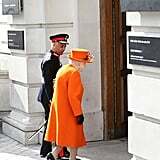 The visit comes shortly after Buckingham Palace, Clarence House, and Kensington Palace issued guidelines for engaging with the royals on their official social media accounts in an effort to "help create a safe environment." 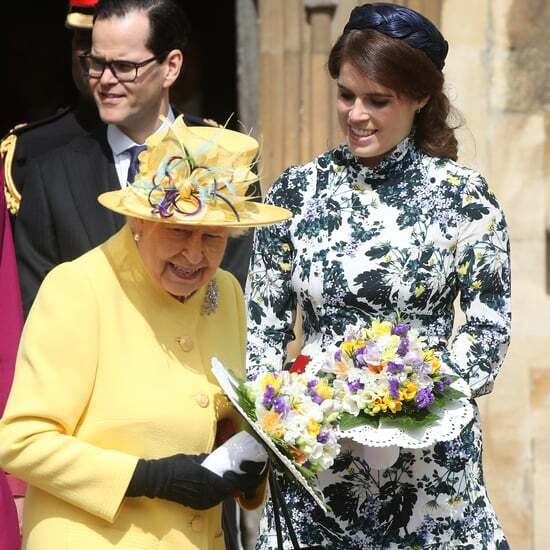 The announcement was also made presumably to crack down on reports that claim Kate Middleton and Meghan Markle have been feuding. 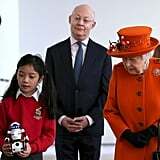 We already know that the queen is incredibly wise, great with kids, and a family woman, but now we can add "tech savvy" to the list. 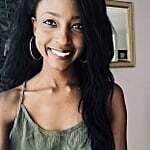 Watch the moment she posted on Instagram for the first time ahead!